Frank Brogan, former Florida university chancellor, has been named assistant secretary for elementary and secondary education by President Donald Trump. President Donald Trump has named Frank Brogan, one of closest allies of his campaign rival Jeb Bush, to be the assistant secretary of education for elementary and secondary education. Brogan, 64, a former Martin County fifth grade teacher and schools superintendent who served as Bush’s lieutenant governor from 1998 to 2002, will be in charge of K-12 policy at the agency that is being reworked by Trump’s Education Secretary Betsy DeVos. 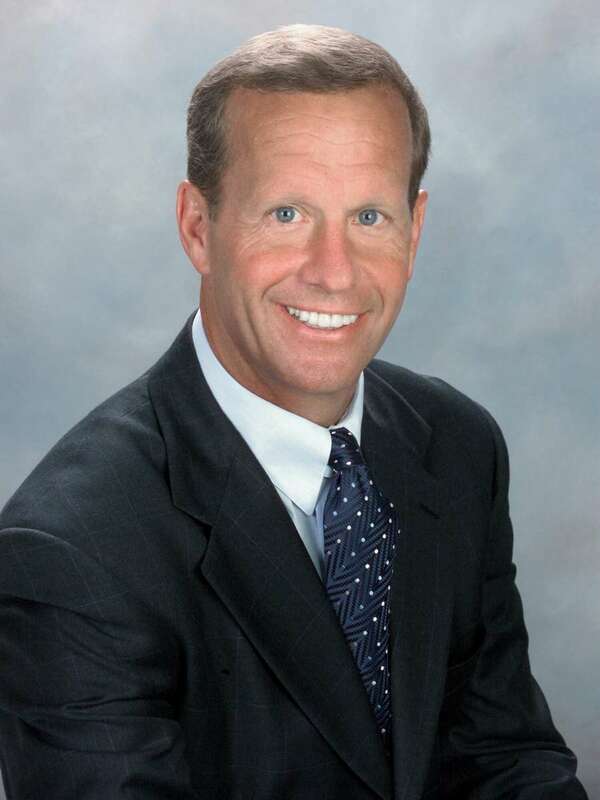 Brogan left Florida in 2013 after four years as chancellor of Florida’s university system and moved to Pennsylvania where he served as that state’s university chancellor. He resigned earlier this year amid mounting fiscal and enrollment troubles at that state’s higher education system. He joins another Bush acolyte, Carlos Muñiz, in the Trump Education Department. Muñiz served as Bush’s deputy general counsel uand has been nominated as Education Department general counsel.